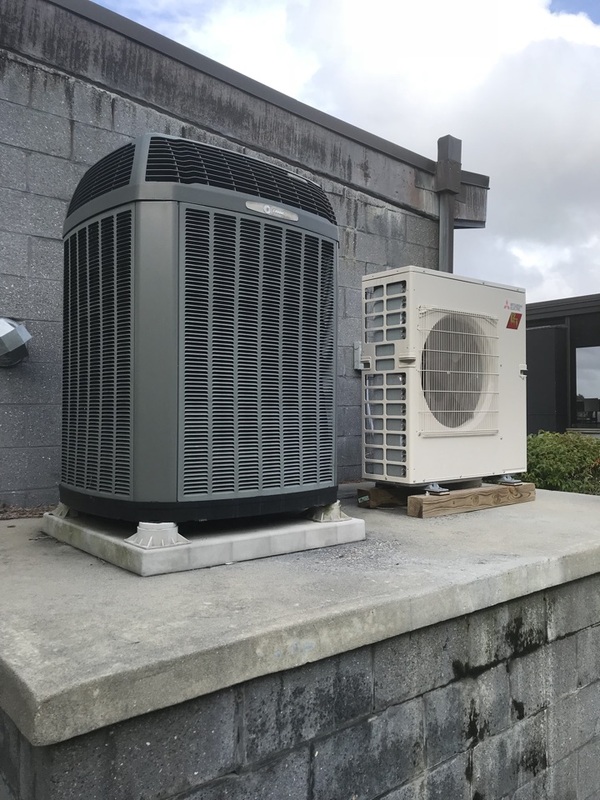 Air Doctorx Heating & AC provides heating, air conditioning, and ductless repair, service, installation, and services in Church Creek, MD and surrounding areas. Thank you Mr. and Mrs. Vergow for your Business. Your Heat Pumps are all checked and cleaned for the remainder of the season! Thx Again!